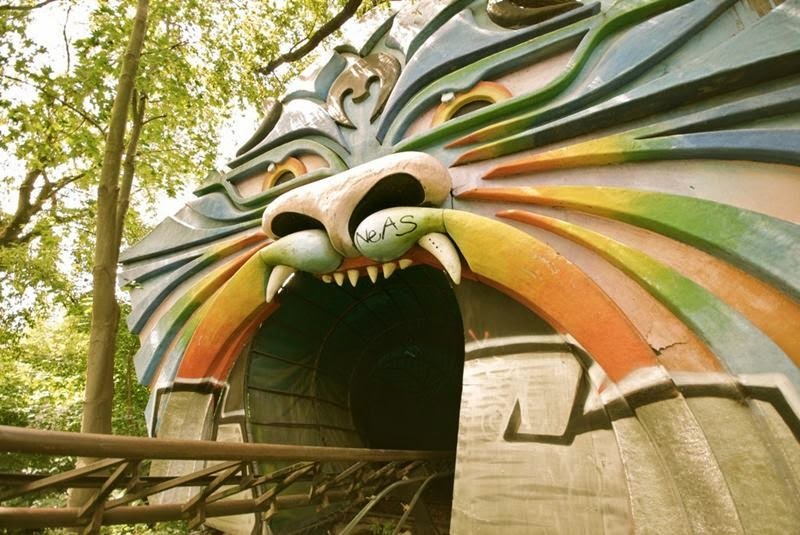 Spreepark was an entertainment park in the north of the Plänterwald in the Berlin district Treptow-Köpenick. 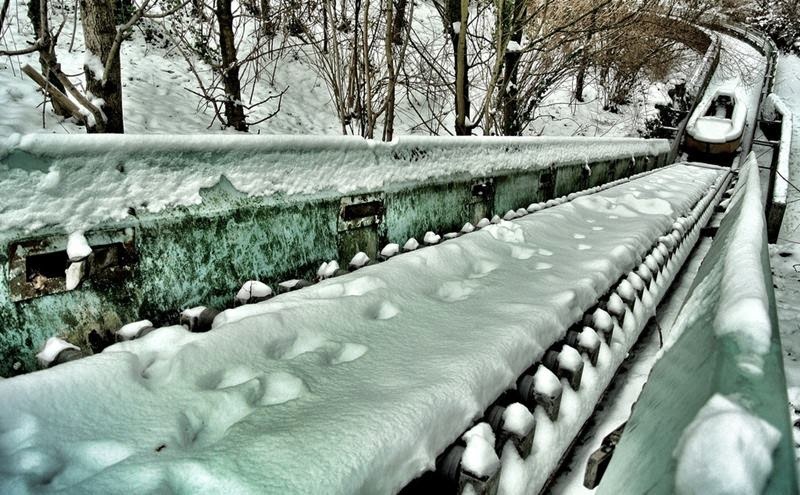 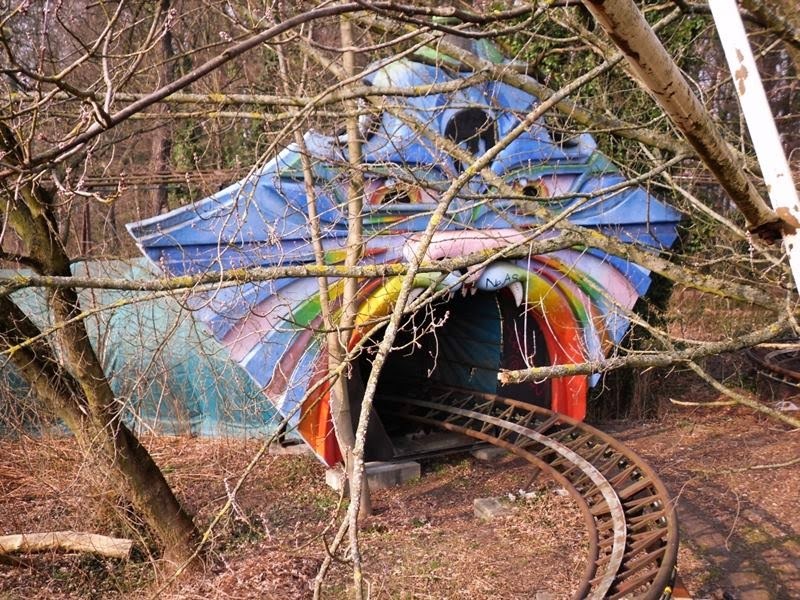 Spreepark, also known as Kulturpark Plänterwald, is located in Plänterwald, the borough of Treptow-Köpenick, Berlin, Germany. 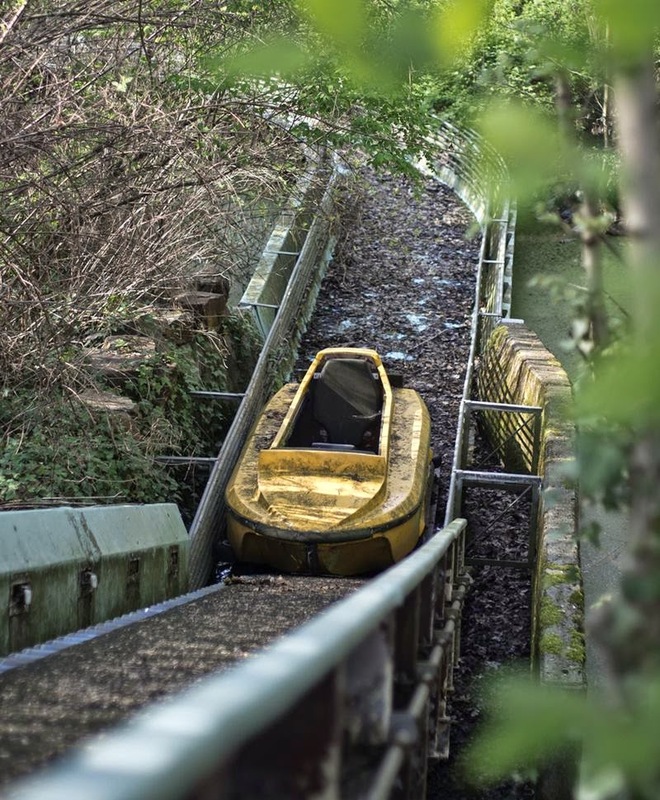 It began as Spreepark when it opened in 1969. 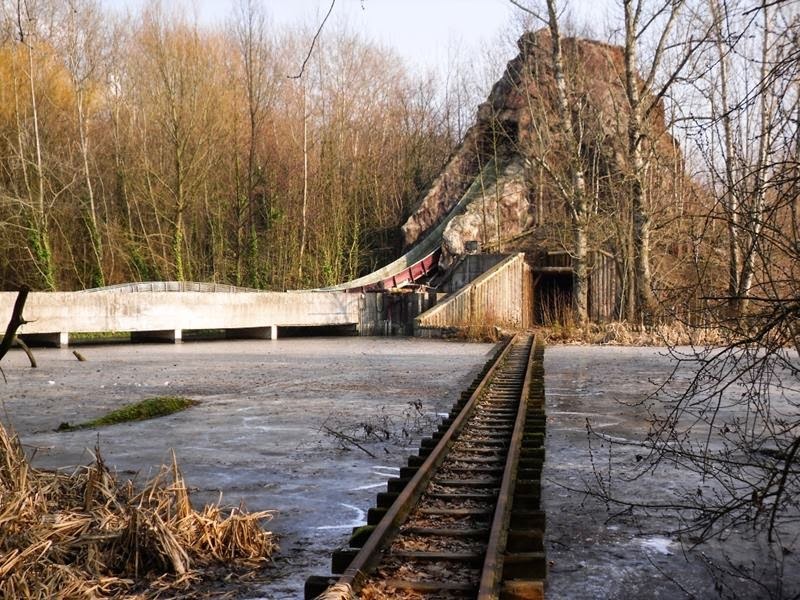 In 1991, after the reunification of Germany, Spreepark Berlin GmbH Company received the Plänterwald contract. 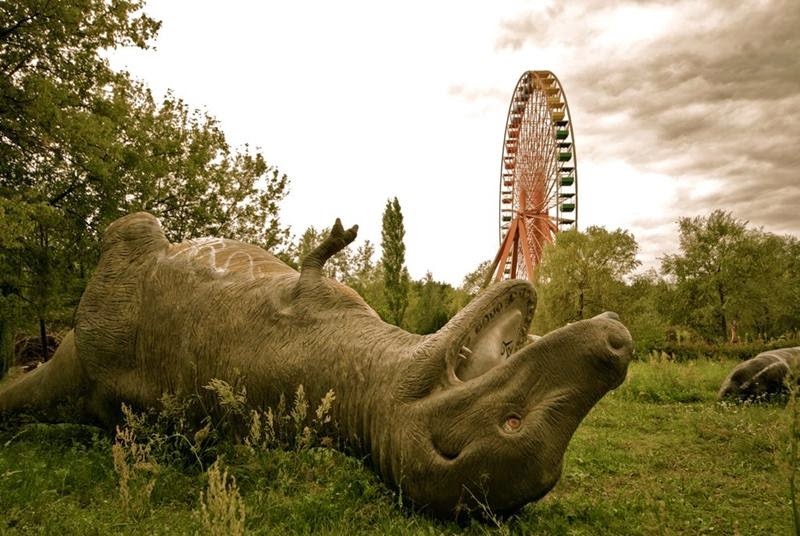 After this, new attractions were added and the visitor count was raised to about 1.5 million a year. 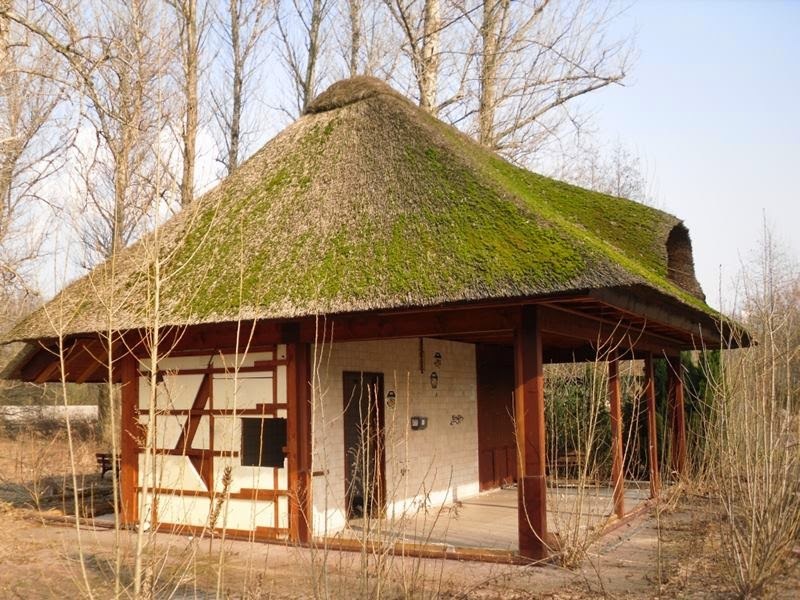 Though this was great, by 1999 large debts had formed, and the increase of admission (40 Deutsche Marks), and lack of parking, caused a continuous drop in traffic. 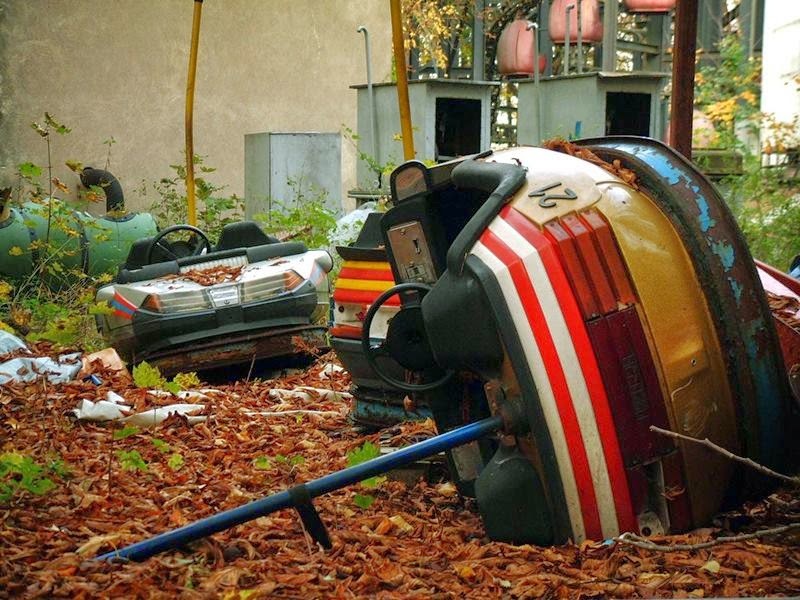 In 2001 GmbH Spreepark announced they could no longer pay its debts. 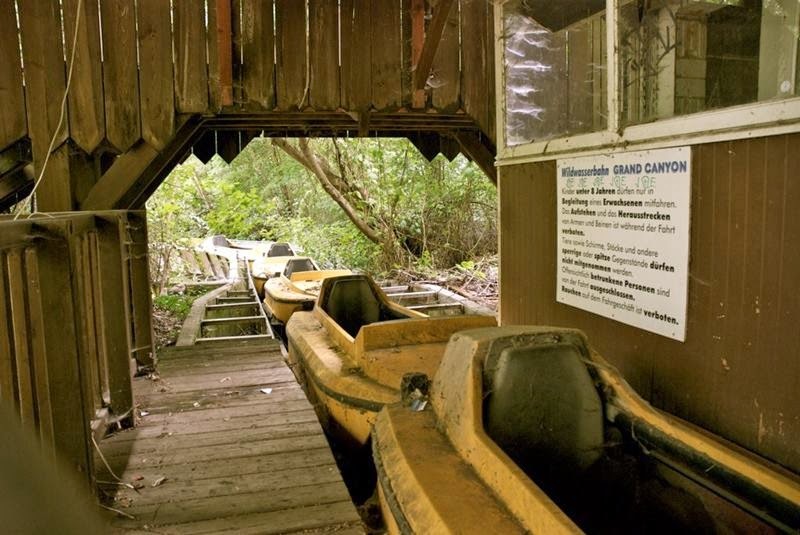 Norbert Witte, the owner of the company, packed up six rides, the Wild River, Jet Star, Butterfly, Spider, Fliegender Teppich, and Baby-Flug, and moved them with his family to Peru. 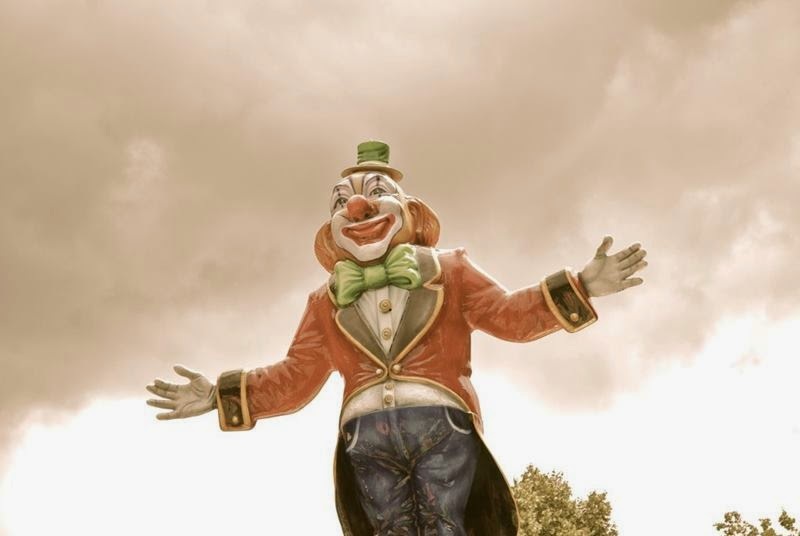 There, he tried to open up ‘Lunapark’, which did not work. 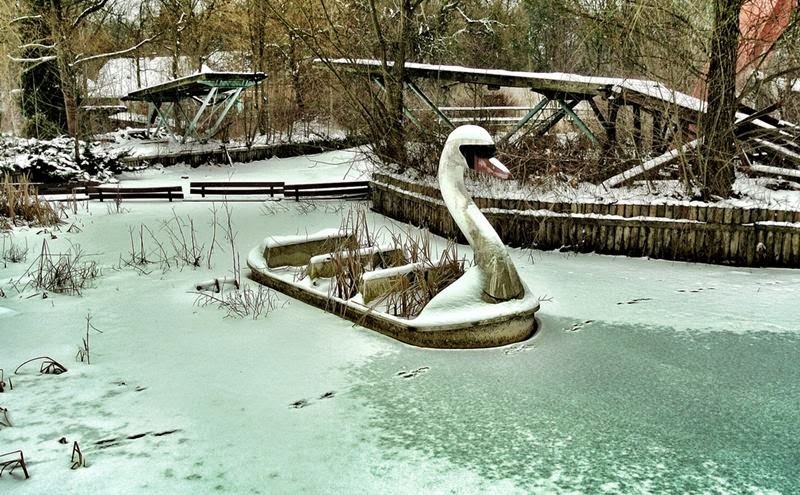 When he came back to Germany, he got caught smuggling cocaine in the ride Fliegender Teppich and was sentenced to 7 years in jail. 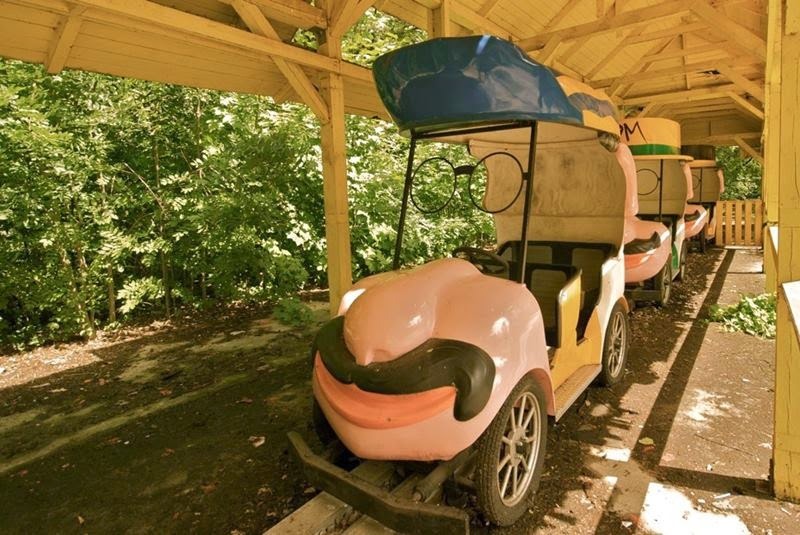 Since 2002 the park has been closed. 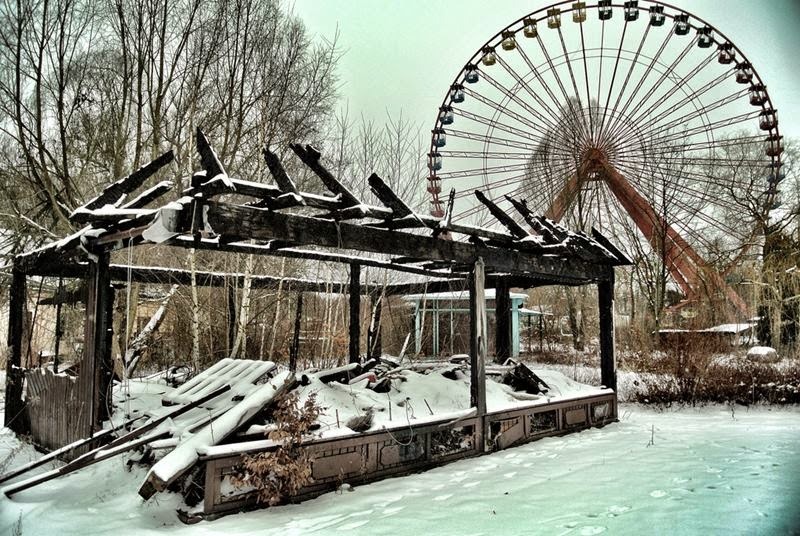 In 2011 a scene for the movie ‘Hanna’ was filmed here.The fantastic thing about this amusement park is that since 2011 it is legally accessible by guided tours that go through the park. 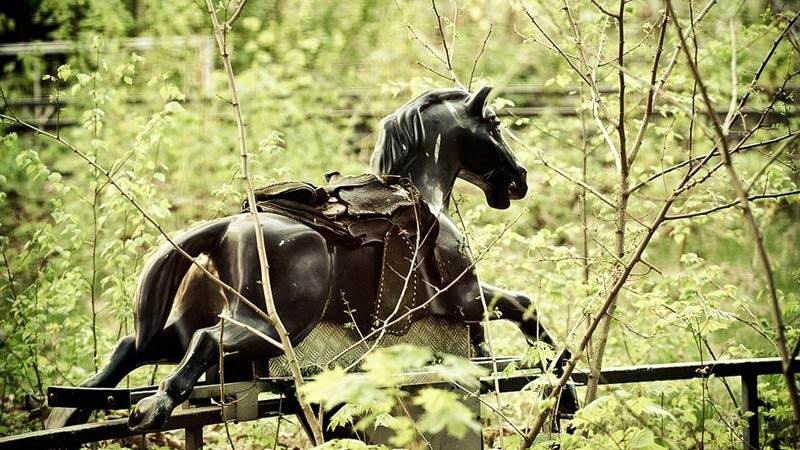 As of the beginning of July 2013, it went on foreclosure to be auctioned off, but the final bids were rejected and the park remains. 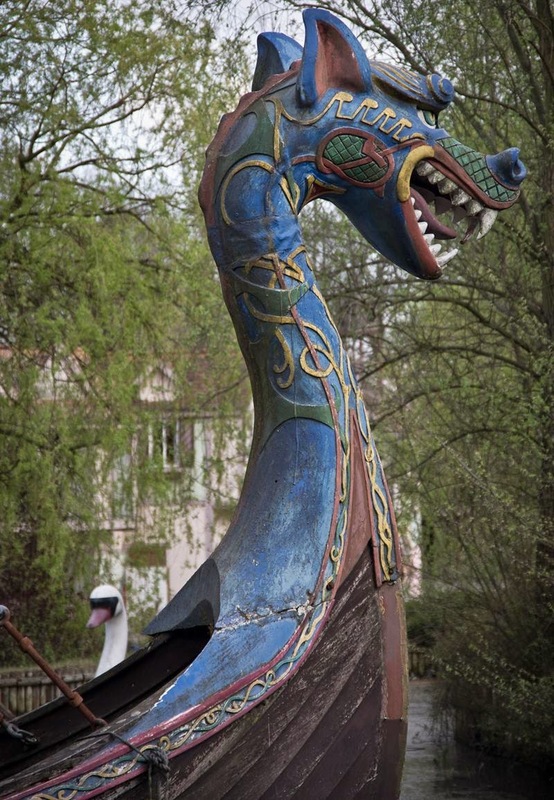 You can learn more about that and touring the amusement park at Berliner-Spreepark.